The CMRR Section House at its new location at Hurley Mountain Road. 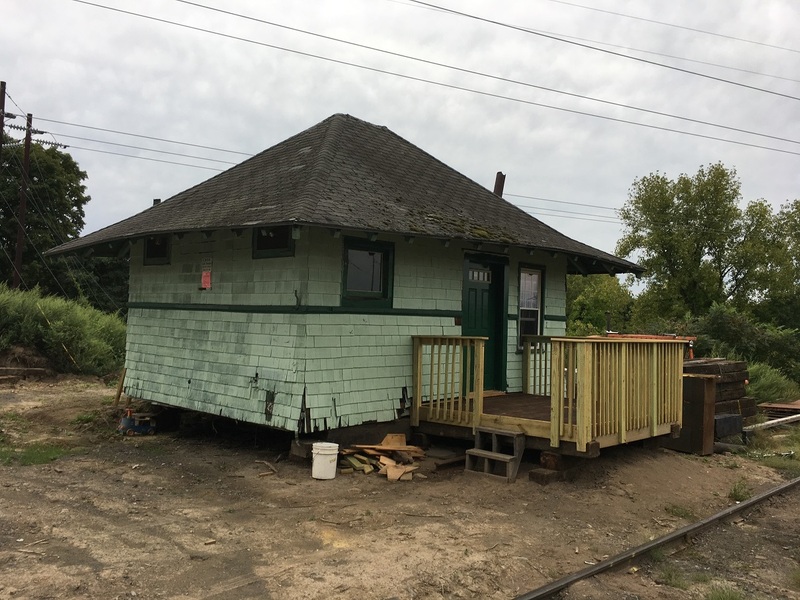 The CMRR is renovating the building to function as a small maintenance shop as well as serving our track crews as a section house. Photographed by Ernest Hunt, September 10, 2018.